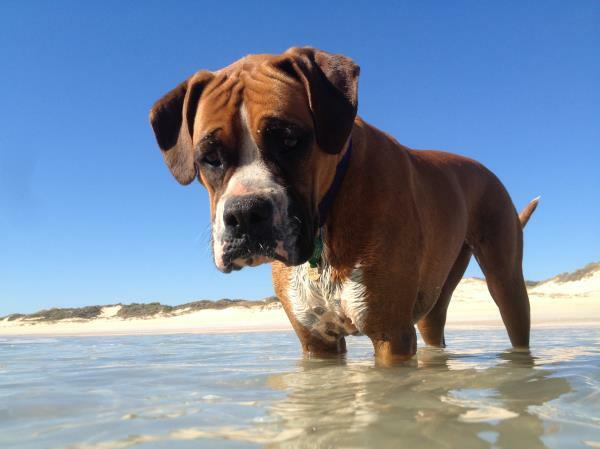 All Creatures Veterinary Hospital is Broome's leading provider of quality veterinary care. You will find the clinic immediately welcoming - a modern and attractive centre where your pet will feel happy and relaxed. We pride ourselves on consistent good service, no matter how big or small your concern. 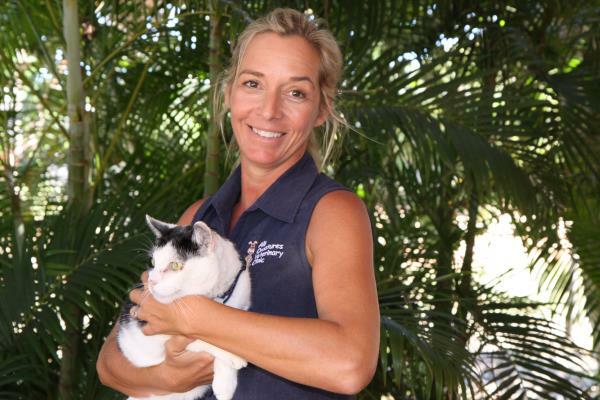 Our dedicated team of veterinarians and nurses have lived in Broome for many years and this helps us deliver animal care particularly relevant to life in the tropics. The veterinarians at the clinic are Dr John Beadle and Dr Julie Parin. John has been practising in Broome for 20 years and Julie for 14 years. 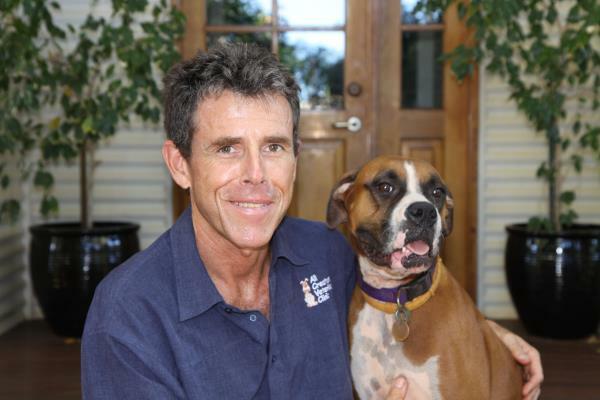 John and Julie's local knowledge is invaluable when you need advice or treatment for your pet. All Creatures Veterinary Hospital will quickly develop the trusting bond between veterinarian and patient and you will soon have the comfort of 'knowing your local vet'. 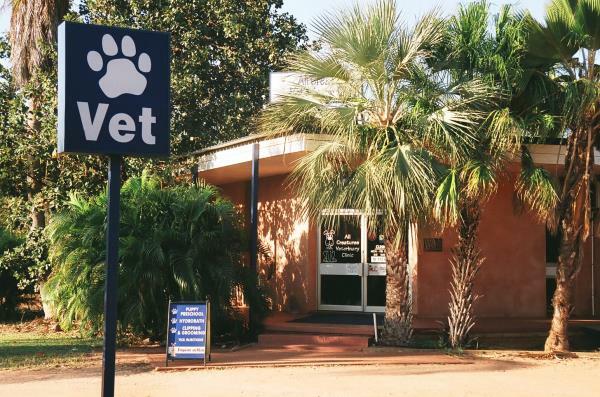 All Creatures Veterinary Hospital offers surgical and hospital facilities, a full suite of diagnostic equipment, orthopaedic and soft tissue surgery, dental care, as well as access to specialist radiology, oncology and pathology services. 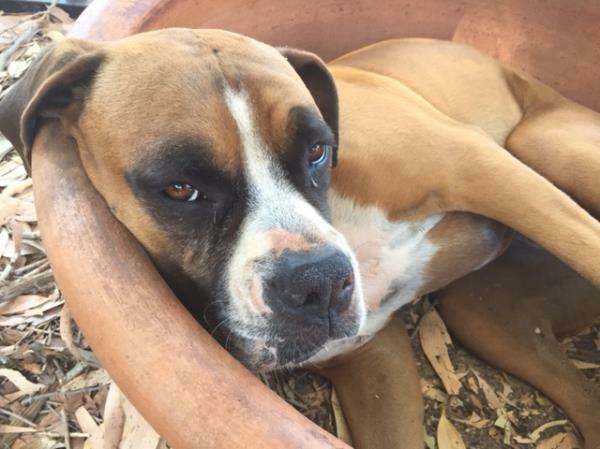 We also offer Puppy Preschool, hydrobathing, cat boarding and a range of pet care accessories and premium pet foods (Advance, Hills, Royal Canin). 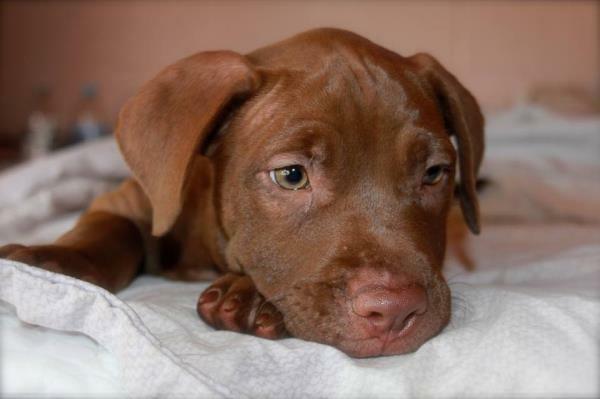 New Puppies and Kittens Your first visit to the vet with a new pup or kitten is important and we take time to explain all your pet's needs including vaccination, worming, heartworm, feeding and tick and flea control. All the information is included in comprehensive health care handouts. 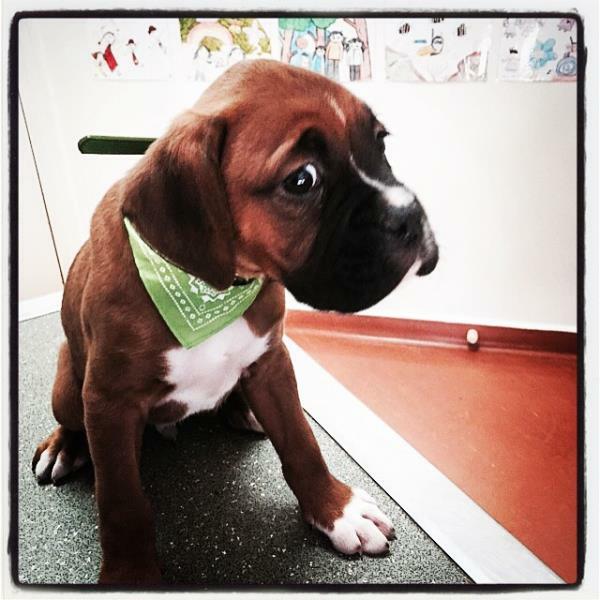 Puppy Preschool is for pups aged 6-16 weeks and is highly recommended. 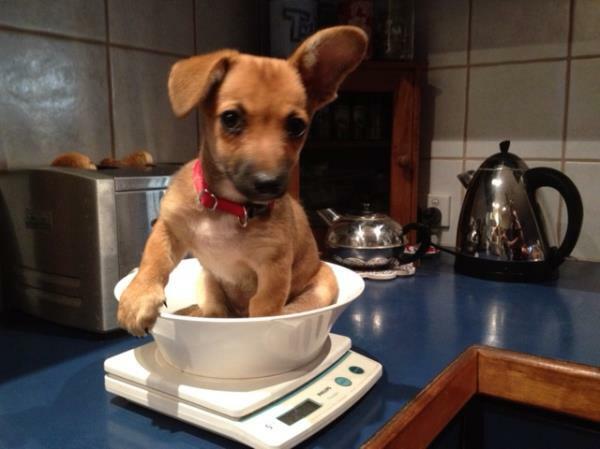 Puppy school provides early socialisation and education for pups and is a great learning experience for the owners too! The clinic is located on the corner of Barker and Weld Streets, one block in from the Commonwealth Bank. Look for the big blue paw print sign. Appointments ensure efficient operation of the clinic and minimise your waiting time.